Looking for a new book for yourself or your child? 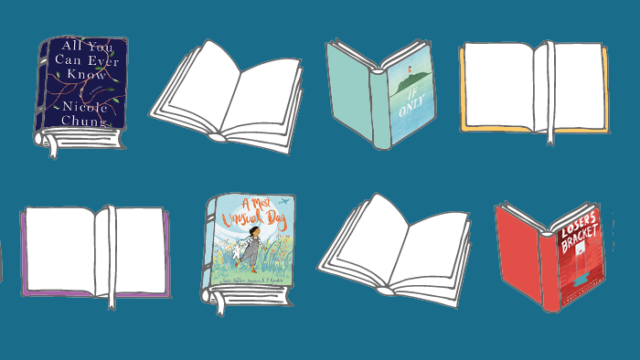 Look no further than Adoptive Families’ annual roundup of new memoirs, novels, children’s books, and non-fiction with adoption storylines or themes, including a compelling crop of young adult fiction. Today in the United States, more than 123,000 children in foster care are waiting for a permanent home through adoption. Nearly 45 percent of these children are ages eight or older—and desperately need the stability, guidance, and love that only a family can provide. Learn more of the myths and realities surrounding older child adoption. Take the 2017-2018 Adoption Cost & Timing Survey on the average adoption cost and timing of the domestic, foster, or international adoption process, and see results from previous years. Teen and young adult adoptees who grew up in fully open adoptions talk about their relationships with their birth parents and adoptive parents and the many benefits openness has brought them.